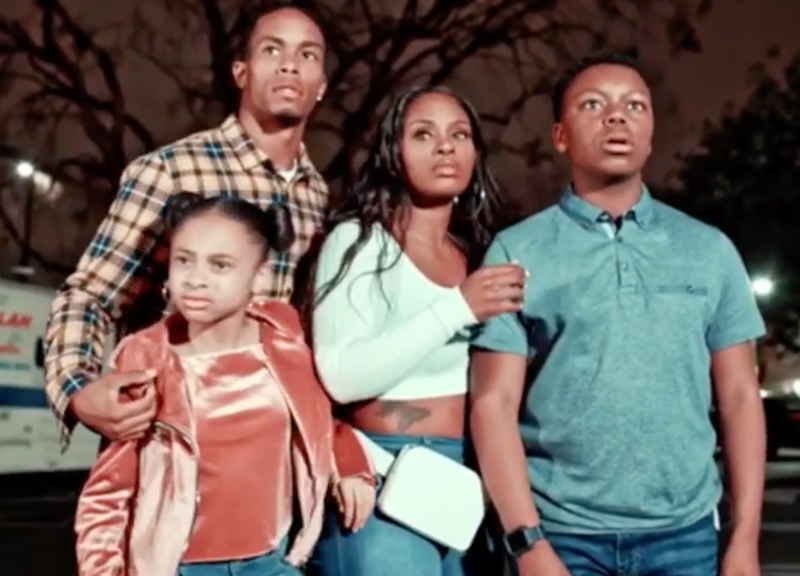 On Saturday, the Step Up: High Water actress sent social media into a frenzy with a mind-blowing dance routine she unleashed with the help of Antwon Keith Collier, Rhyan Hill, and Payton Ali—inspired by Peele’s instant classic released just days before. Set to the film’s ominous “I Got 5 On It” remix, the frenetic foursome face-off against their creepy doppelgängers to our collective delight. Proving once again that try as you may, you can’t outdo black folks. Getting To Know Us: Yes, Jordan Peele Has a Doppelgänger. Can You Guess Who It Is?